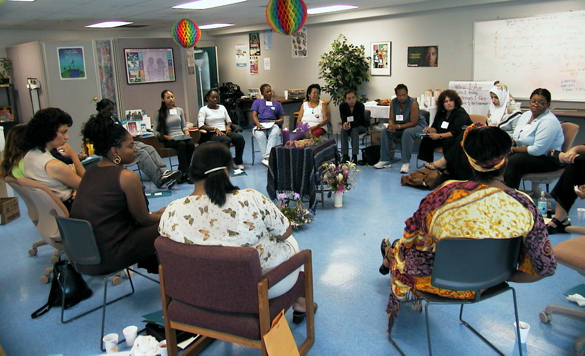 Center for Collaborative Planning provides a range of consultation services for community groups and organizations. Our strength lies in our ability to work with emerging leaders from diverse communities and our capacity to assist institutions that seek to strengthen relationships and enhance effectiveness in community work. We employ an asset-based approach combined with participatory methods that honors and builds upon the diverse experience, talents and wisdom of people. We design tailored approaches that engage people in active problem solving to address community health issues. Our team can create training modules, train-the-trainer and facilitated sessions customized to accommodate your unique requirements. For topics that address a range of community interests, please visit our workshops page.